Food Lovin Momma: What's for dinner? Sunday: Double Delicious Macaroni and Cheese (Jessica Seinfeld recipe 7PP/serving) with oven roasted broccoli and green beans. *Note: I love the Jessica Seinfeld puree recipes, but find this one to be the easiest to make and hardest to taste the purees, so it is a win-win! 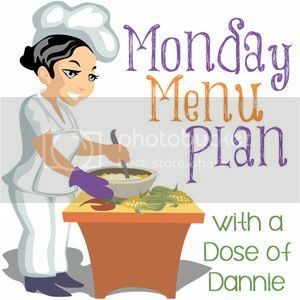 Hope you all have a wonderful week and take the risk to make a change to your menu this week!